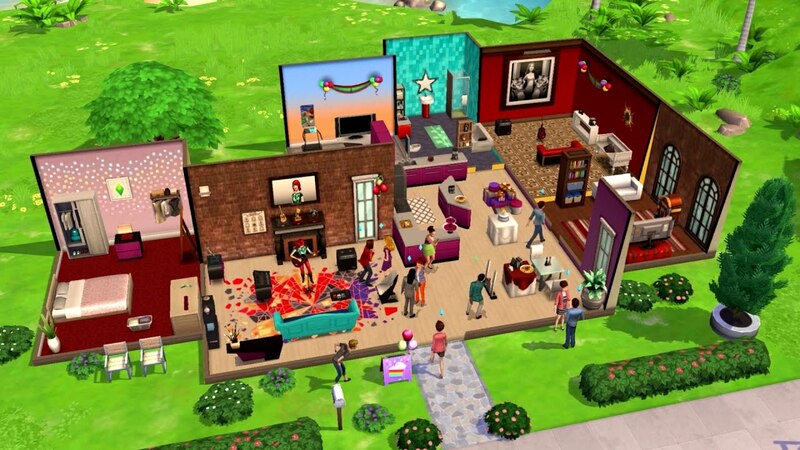 DescriptionThe Sims Mobile is a life simulation game based on The Sims 4 and The Sims FreePlay for Android and iOS devices. It was announced on May 9, 2017 in a launch trailer. The game was released on March 6, 2018. It features a multiplayer component and includes story elements. The Sims Mobile: Create your Sims, give them unique personalities, and customize their world with more detail than ever before on mobile. 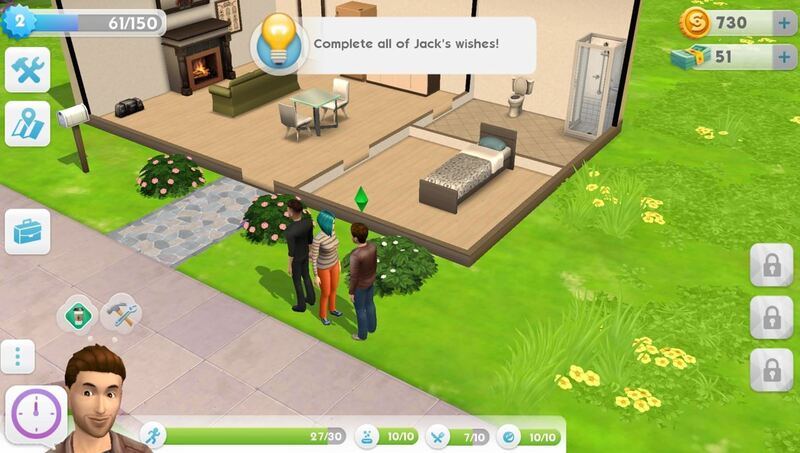 Experience your Sims’ lives as they choose careers, party with friends, and fall in love.